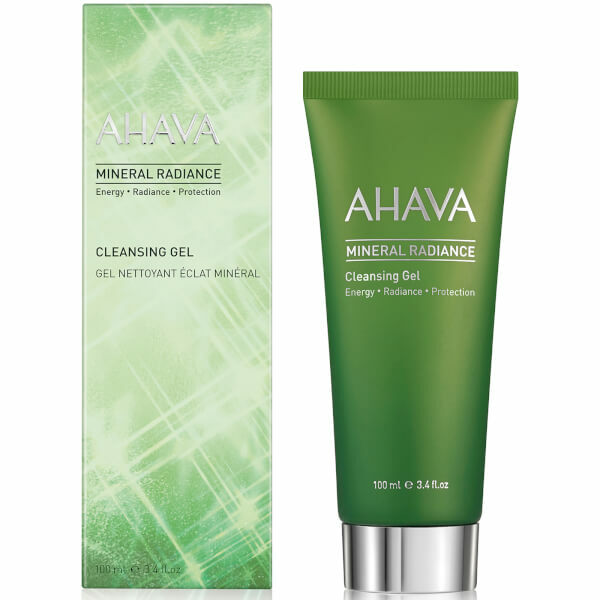 Reveal fresh, luminous skin with the AHAVA Mineral Radiance Cleansing Gel; a gentle yet effective face wash that tackles impurities and pollution. 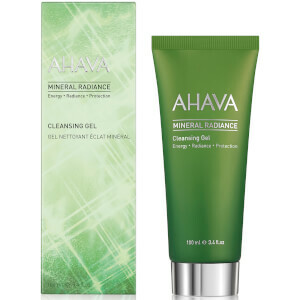 Utilising OsmoGuard™, an exclusive blend of AHAVA’s mineral-rich Osmoter™ and Pollustop™, the oil-free cleanser provides a breathable shield on the surface of the skin that protects the complexion against environmental stressors, which includes damaging pollution. Jojoba oil and Signaline S™ work in synergy to invigorate the skin whilst eliminating impurities. Daily dirt and oil are swept away and external irritants are neutralised, leaving the complexion refreshed and radiant. Free from Sulphates and Oil. Massage onto wet face, avoiding eyes and rinse off with lukewarm water.